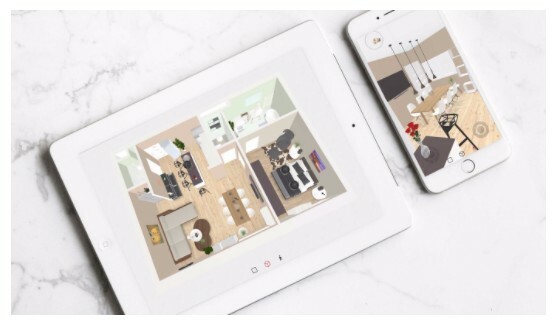 Setup of interactive floorplans based on your current 2D images/floorplans. Floor plans are in both 2D & 3D. Floor plans come with walkthrough functionality. Allow you save and share plans with others. Plans are embedded on your website. 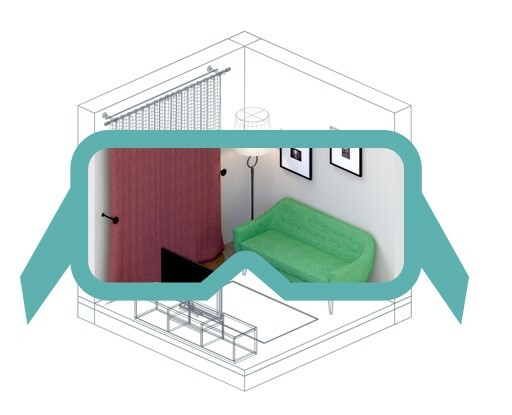 We furnish your floorplans to professionally present your properties based on your preferences Augmented Reality (AR) visualization of products directly on site. Based on a detailed floorplan or a hand-drawn image of your room layout (incl. measurements), we will set up your floor plan for you. You will receive a direct link to your 2D/3D project, which you can save. Your plans are fully synchronized and can be viewed on your computer and mobile devices. Based on your preferences, we will furnish your floor plans for you. Send us your plan link if you have already an existing floorplan we can start with. Designing your home requires a lot of energy and money. How many times have you regretted your selected wall paint and had to redo it again? Or how often do you have to move your new furniture back and forth until you find the right spot? 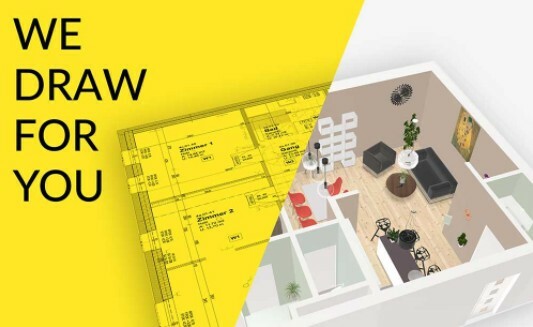 The free online design tool can help home owners, builders, architects and real estate renovators to save their time, money and energy when designing their new home, office, coffee shop, restaurants or any other space. Choose the furniture from integrated, constantly updated catalogs, e.g. IKEA. No, using the online planner doesn’t require any special skills. 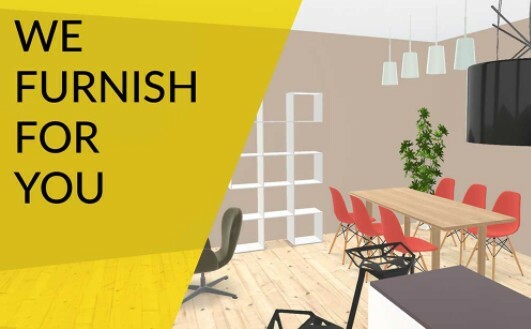 Whether you are someone who is designing an interior for the first time or experienced professional, it is a tool which ensures intuitive and effortless creative process. The online planner can be used on a desktop, tablet or mobile device. To use the Virtual Reality functionality all you need is your smartphone and Google cardboard or any other virtual reality glasses. Does Online Planner show an exact view of my apartment? The online planner gives you an opportunity to set a floor layout exactly as it is in your home and then build it around with furniture, so in the end, you get an exact view of your interior. Increasing purchaser engagement with your property is one of many things you can do to get the best price on auction day. We can create you a 2D/3D interactive floor plan. We also provide a link ad a file that will allow you to provide to your agent and have them include in their marketing. You can also embed the link into your Facebook or LinkedIn account. Costs start from $99.00 for a single level 3 bedroom house. Contact us for more information.